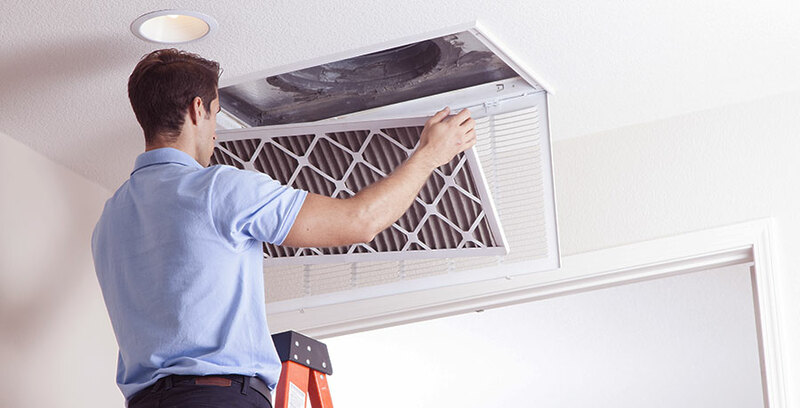 Home › Equipment › How often should the filters on your air exchanger be maintained? How often should the filters on your air exchanger be maintained? Breathing clean air at home is a guarantee of better health! In today’s modern houses, with their increasingly airtight envelopes, what can be done to ensure indoor air is continually refreshed? By venting stale, moist air to the outside and bringing fresh, filtered—and, ideally, heated—air in, this device helps a house’s occupants breathe better, day after day. Provided that it is properly maintained. How often should the filters on your air exchanger be maintained? At least every three months. If, however, your house is near a highway or a dirt road, or if you live in a neighbourhood where wood-fired heating is the norm, you will need to do this more often. Likewise, at certain times of year—for example, in pollen season—more dirt tends to build up in the filters. If there is dirt visible on the exhaust registers or on the wall around them, this is a good clue that it is time to clean your air exchanger filters. Here are various tips and advice from PÉTROLE PAGÉ to optimize the comfort of your home or business. Do I have to change my heating system? What are the possible problems of inadequate ventilation? Pools and spas: good habits can make you save!